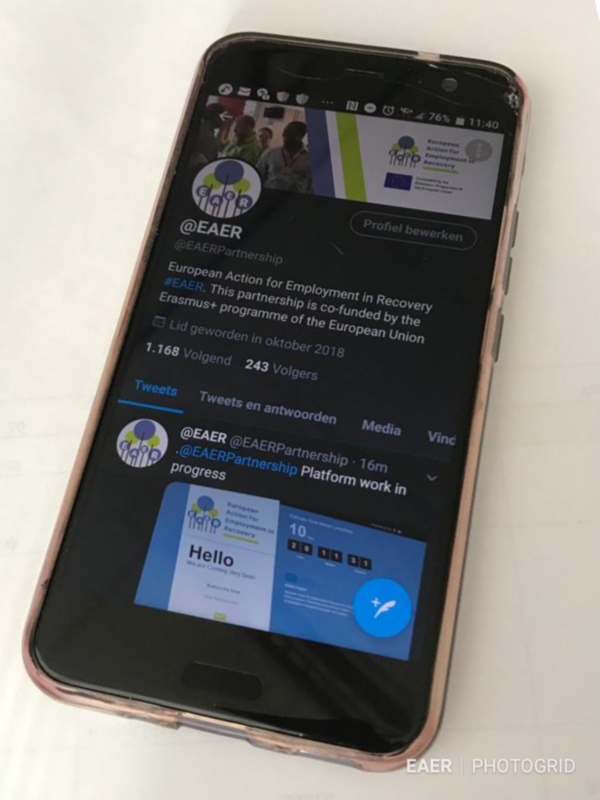 The European partnership ‘European Action for Employment in Recovery’ (EAER), co-funded by Erasmus+, is more or less six months on the road. 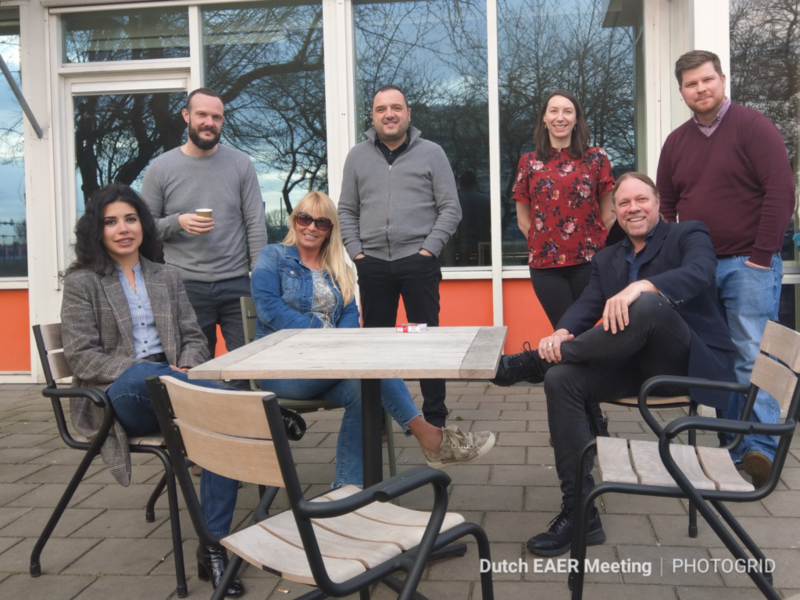 The EAER Partners met in Leiden, Holland, on February 18th-19th, to deliver positive and long-lasting effects on employability and increase the number of employment opportunities for people who have had substance use problems, including issues like rebranding of the Brand ‘I’ and how to repair a damaged reputation in a digital era. The Meeting in Leiden was the second transnational meeting and focused very much on the development of the Good practise Guides, the EAER platform and ‘rebranding’ of people in recovery, entering the labour market. The first kick off meeting was held in Glasgow, UK. For a little flasback click on the previous articles on our site: EAER at Glance or that of our partner Scottish Drugs Forum (SDF): European project to give people in recovery from substance use in Scotland the opportunity to learn abroad. The EAER delegates Vania, Enrico, Carla, Jhonathan, Emma, Pieter & Chris in Leiden, Holland. Soon we will launch the EAER Platform. As soon as the platform is available we will provide you the link. In the meantime, if organisations and professionals are interested to know more and want to be updated about our project, please contact us here. We expect that the work on the EAER Guides will be finished before summer 2019.
volgend bericht	Digital Tourism kicks off !